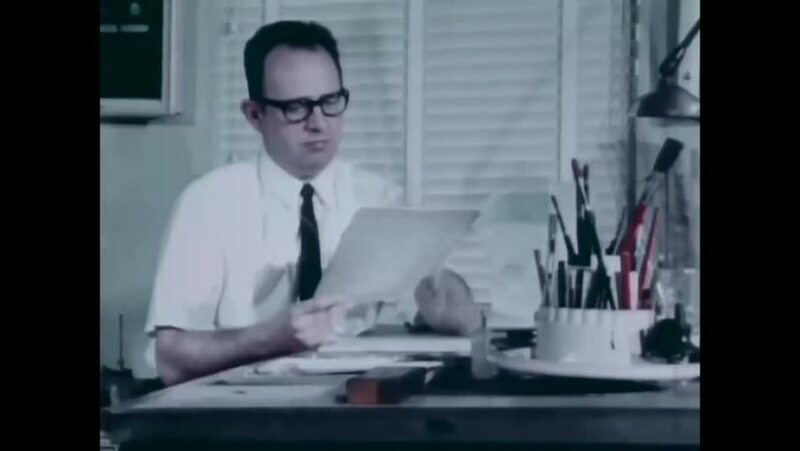 CIRCA 1967 - An artist at the Institute of Heraldry begins research to design a unit insignia for the US Army 56th artillery. hd00:11A team of two business girls discussing a business project in the office. 4k00:13Confident businessman man looking through papers and signing the document at desk in modern office. Business hours.